"Your home is gone. The town is burning. Don't think, just run. Head for Central City ... you'll be safe there." 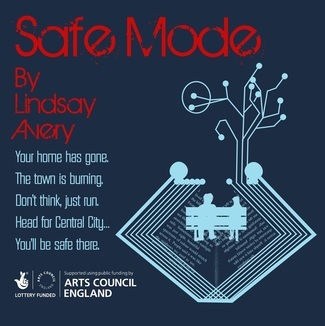 Described as a "Surreal Sc-Fi Fairytale", Safe Mode follows Mia's encounter with Bentley. Mia is a refugee. Tired, hot and scared she runs to the deserted Central City after watching her home burn to the ground. She wants to feel safe, she wants somewhere to sleep, and she wants to turn back the clock. She breaks into a park only to find Bentley. But Bentley is unlike anyone Mia has ever met and he is about to turn her world upside down. 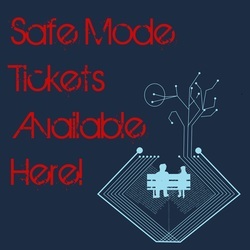 Follow Charlie's board Android Visuals on Pinterest.